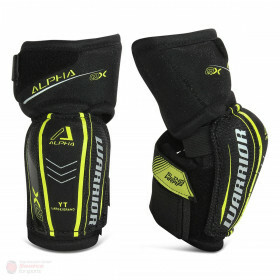 Made as a 3-piece construction the elbow pads provide exactly what they were designed to do, ultimate mobility. 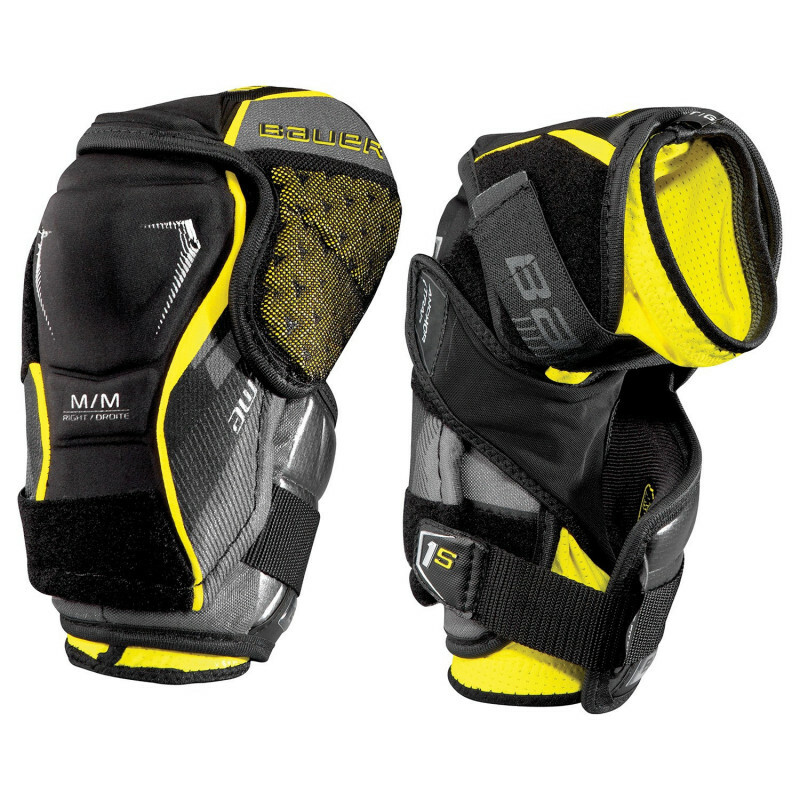 With a tapered fit and innovative material, the is the top tier model of elbow pads in the latest line. Like the shoulder pads and shin guards of the same name, the elbow pads will feature Curv Composite and AEROLITE technology to improve the overall protection provided in key impact zones while still maintaining an ultra-light weight. Molded AEROLITE foam composes the top portion of the elbow pad in the bicep guard. For those who don’t know, AEROLITE is a high grade foam with extremely lightweight properties that offers pro level impact protection. Moving down to the forearm guard, both AEROLITE and Curv Composite working with high density foams wrap around for next level protection in the most commonly slashed forearm.